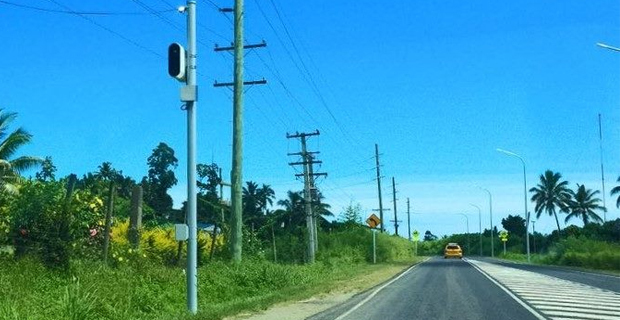 All speed and red light cameras around the country will go live from Monday. The Chairman of the Land Transport Authority Vijay Maharaj has revealed this saying they had to do some regulatory changes which have come into effect and they also had to set up a proper office. He says these changes were necessary as government had brought about some regulatory changes after people had complained that they were not receiving the summons or notices within time to pay their fines. Maharaj says people will be able to get notices for their fines within seven days and they will also be able to check their status online of any impending fine. He says people will receive the fine notices though post and will also be informed by an SMS as a lot of people use mobile phones.